Make your next corporate function a Classic French Quarter Courtyard Event. An enclosed but outdoor space and New Orleans’ temperate semi tropical weather make our exquisite bamboo courtyard a perfect location for your company’s next large gathering. 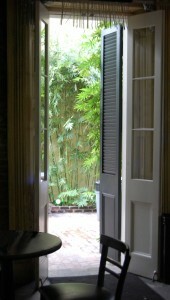 Tall stands of Bamboo, green and flexible, complement the rustic French Quarter Architecture to create a comfortable wide open space that can be set for any event from a casual cocktail party to a high-tech awards ceremony with audio visual and live entertainment. 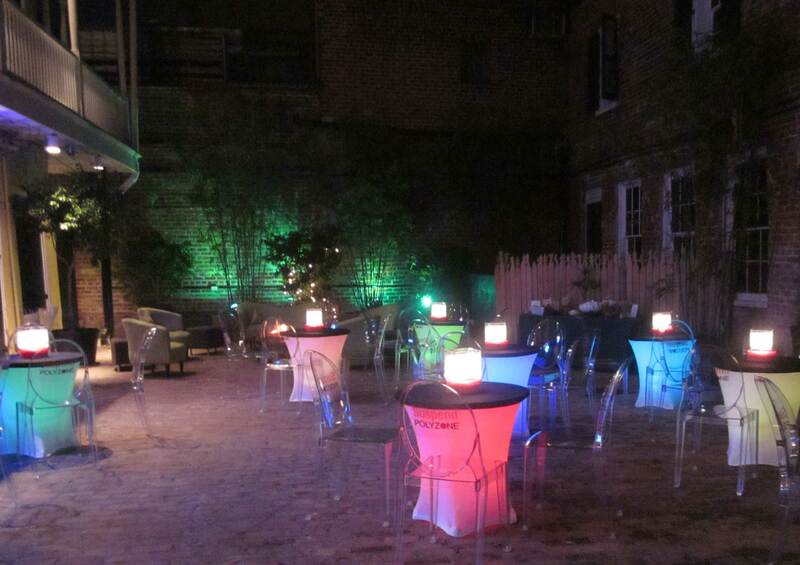 Let our event planners know what you are looking for and we will surpass you every expectation. 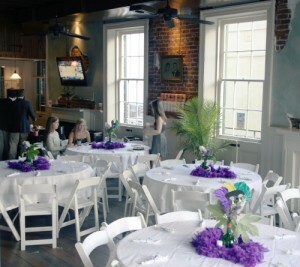 If you are planning a New Orleans wedding, let us help you create an event your friends and family will long remember! 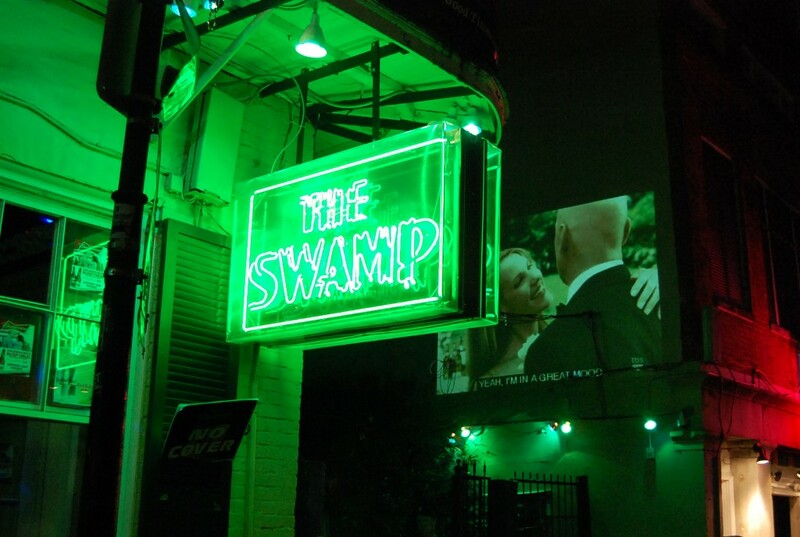 New Orleans’ semi tropical climate allows you to set your wedding date any time of the year, and there is no better place for a destination wedding than the Jewel of the south. 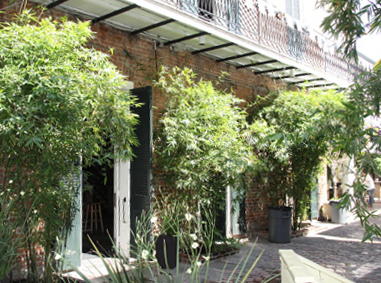 Courtyard Weddings are romantic and memorable; if you are looking for something truly unique, let us introduce our premier French Quarter Courtyard venue right on World Famous Bourbon Street. 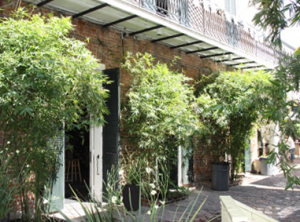 Our breathtaking bamboo courtyard provides the most majestic site for your wedding in New Orleans’ entire French Quarter, and the 2nd floor Balcony Bar is perfect for receptions, rehearsal dinners, engagement parties and bridal luncheons. 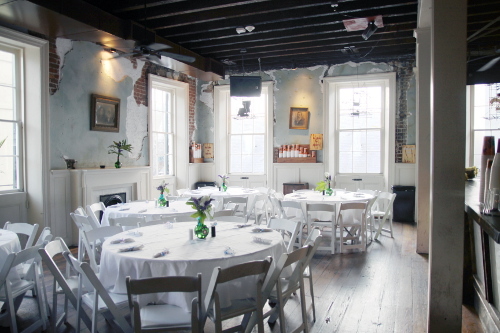 We offer a variety of New Orleans wedding packages to accommodate your tastes and budget which can include a reception featuring a delectable selection of hors d‘oeuvres and cocktails, champagne, wedding cake, and private use of our courtyard for your wedding ceremony or formal pictures. Our Event Planners can also provide resources to guide your arrangements such as music, flowers, wedding photographers and any other requests you may have. 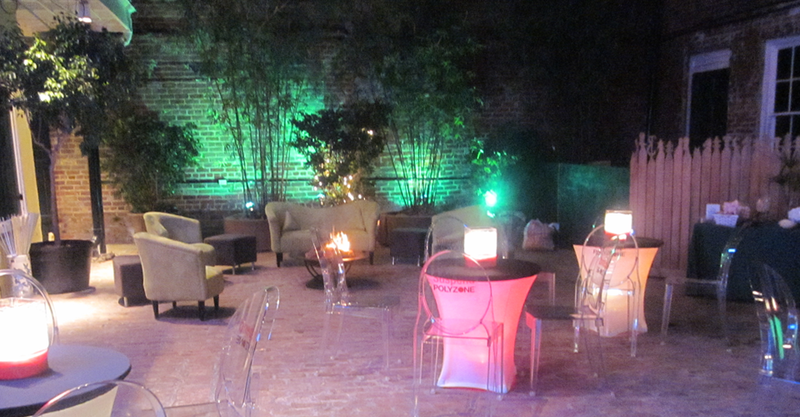 For detailed information including event planning, private parties, and club layouts, please contact our sales team. 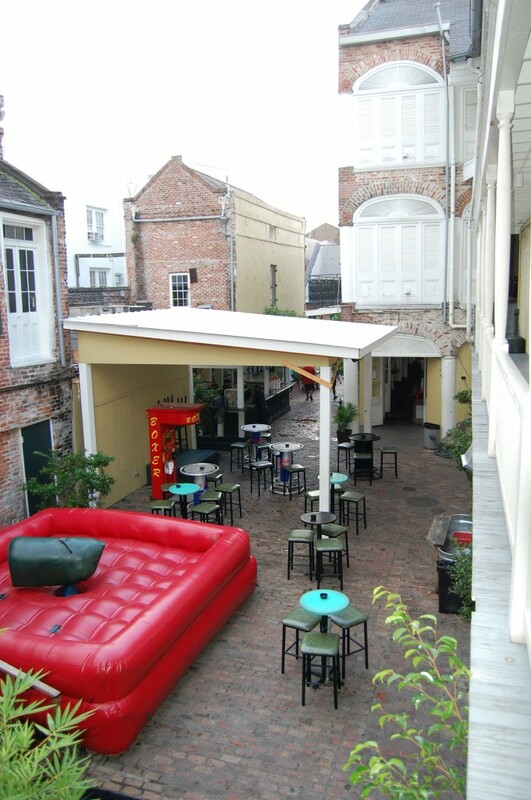 Imagine spending the night of your big party high above the world famous Bourbon Street in New Orleans, partying with your friends, throwing beads, and watching the crowds below go wild!